The Other Side blog: Kickstart Your Weekend: Lion-tiger-bears and Apocalypses Oh My! 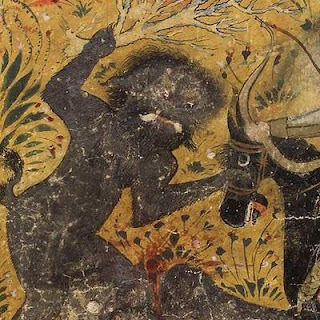 Kickstart Your Weekend: Lion-tiger-bears and Apocalypses Oh My! A couple of brand new Kickstarters for you today. 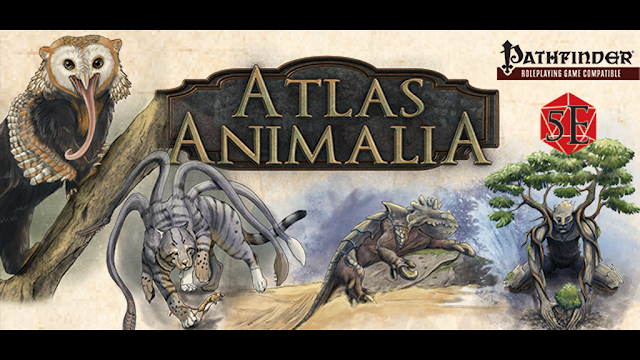 First up is +Andreas Walters and Atlas Animalia - A book of monster variants for Pathfinder and 5th edition Role-Playing. Metal Weave games is bringing together an all-star cast of writers, artists, and editors to bring us monsters from any clime and local to drop into your game. The hardcover book reminds me of the old Dragon "Ecology of..." articles. 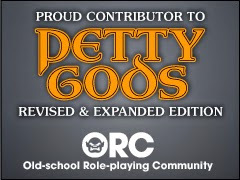 There will be PDFs of monsters stats in Pathfinder and 5e format. It looks really awesome, to be honest. It sucked and now 70 years later the nations are dead and only The Lost Citadel remains. 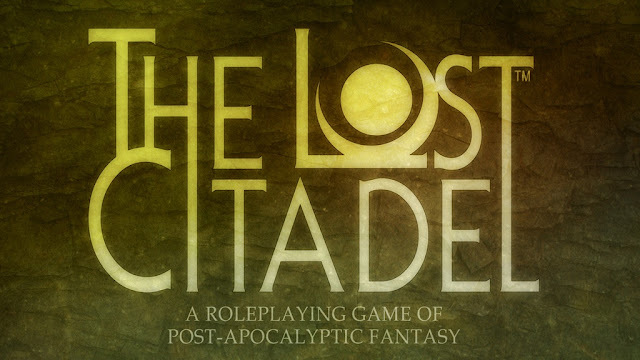 The Lost Citadel — Post-Apocalyptic Fantasy Roleplaying is for 5th edition RPGS, but will be offering "System Hacks" for other systems including AGE. Funded in a matter of hours I think it is now well on to stretch goals. 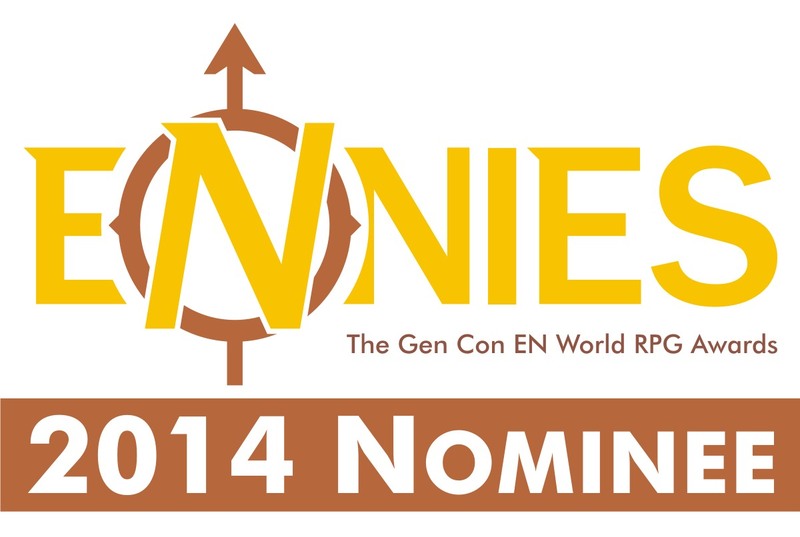 It looks like a lot of fun to be honest and I might just pick it up to have some 5e/AGE translation notes.